Here at Power Bound Electric LLC, we consistently provide reliable electrical services in Casa Grande, Arizona and surrounding areas. We offer 24/7 emergency service so you can be assured that your security system, fire alarm system, and lighting are always in service. We have over 6 years experience and are fully licensed, bonded, and insured. 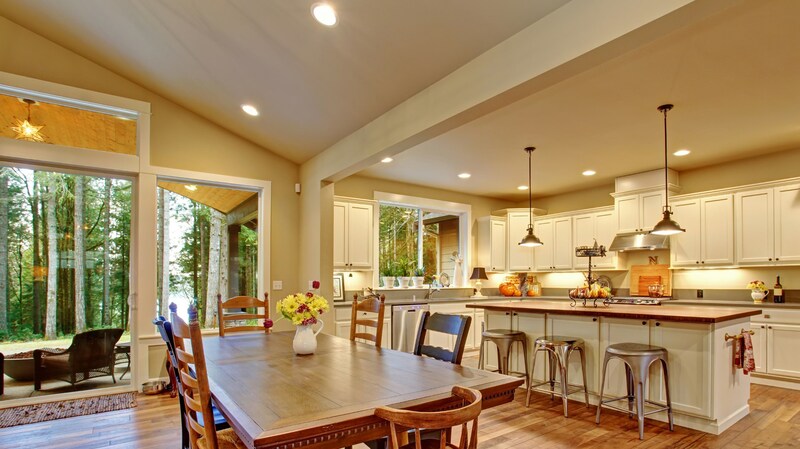 You can always rest assured that all of Power Bound Electric LLC's Casa Grande area electrical work is done in compliance with Arizona code and adheres to OSHA safety standards. Power Bound Electric LLC owner, Shaun Cardenas received an A.S. in Industrial Electronics from Western Dakota Technical Institute. After a 4-year long apprenticeship where he gained practical experience ranging from residential to commercial electrical work, he moved to Alaska. While living in Alaska, he worked on several large infrastructure projects, including The Dena'ina Civic & Convention Center, VA Medical Center and Goose Creek Correctional Facility. In 2011, Shaun started an electrical business in Wasilla, Alaska. The company continues to thrive even though he has returned the continental states. Wanting to be closer to family, he moved to Tucson, Arizona. 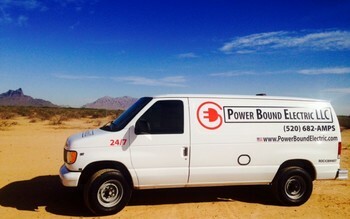 In 2013, he started Power Bound Electric LLC and has served as an expert Arizona Electrician ever since. Shaun holds electrical licenses in both Alaska and Arizona. He continues to expand his knowledge of the electrical industry. He has been professionally trained in CPR and OSHA safety procedures. And more! Just call (520) 221-7061 for a free quote today. Casa Grande Lighting: For all of your lighting design and installation needs, call (520) 221-7061 to speak to a lighting specialist. Casa Grande Alarms & Security Systems: Protect your home or business with a Casa Grande fire alarm system or a Casa Grande security system. Call (520) 221-7061 for a free estimate. Casa Grande Solar Energy Systems: We are committed to providing green solutions that harness the power of renewable energy sources. Call (520) 221-7061 to find out how you can help the planet. Call any time to discuss your residential or commercial electrical requirements.